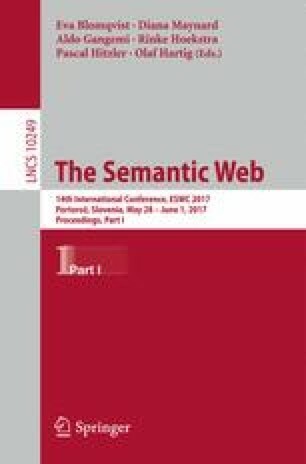 In this work, we study how legislation can be published as open data using semantic web technologies. We focus on Greek legislation and show how it can be modeled using ontologies expressed in OWL and RDF, and queried using SPARQL. To demonstrate the applicability and usefulness of our approach, we develop a web application, called Nomothesia, which makes Greek legislation easily accessible to the public. Nomothesia offers advanced services for retrieving and querying Greek legislation and is intended for citizens through intuitive presentational views and search interfaces, but also for application developers that would like to consume content through two web services: a SPARQL endpoint and a RESTful API. Opening up legislation in this way is a great leap towards making governments accountable to citizens and increasing transparency.